Ugh. So many questions left unanswered in this book. The thing that bothered me the most with this book is the plot. And any reader knows, that is the kiss of death for a book. The moment I knew I was going to have issues with the plot was when I noticed the uneven pacing. The story started off solidly and had a nice quickness to it, then all of a sudden there are new characters and rushed scenes. Indie goes from newbie witch to master of her powers in literally one night. That was super annoying for me. She would practice her skills and fail miserably on day one, then wake up on day 2 able to do more than she practiced. Even for a book that requires me to suspend my belief, that was not believable. Then there is the ending. Ugh. I absolutely hate it when books introduce new characters at the very end from nowhere. That is exactly what happened in Hexed. Granted, I knew something was up with the new BFF because that was a repeat of a previous plot element (not too original, I'm afraid), but I was deeply frustrated to see a name that I do not recall reading anywhere else in the book. At the end, instead of being left wondering what's going to happen next, I'm left wondering who the heck is this new character. Not exactly a masterful cliffhanger in my opinion. Since I'm on a tangent, I might as well mention my other remaining grievances. First, the sudden shift in behavior between the supposed long-time bestie. I figured that was coming due to the underlying tones laid out in the book with that character's behavior, but there was no closure at all. It was as if she was just written off as ___ type of person and that was that. There were lots of other questions/situations that did not get resolved, but I don't want to bash the book completely. Some readers may really enjoy it, it just wasn't for me. One positive thing I can say is that this author does a nice job building the romantic tension between Indie and the wizard guy-- whatever his name was. That was fun to read. 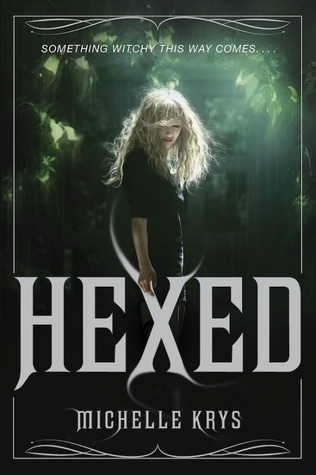 You may want to give Hexed a try, but the rest of this series won't be for me. Yay, I finally found a review of this that is more similar to ours. This book was a bit of a mess. I didn't even really get the romance either, I didn't think it was built up that well - another of those "I hate you" - "no, i love you" moments. Also, way too much killing than was necessary and I felt like Indie was over it too quickly. Plus the ending, UGH. I lot of people LOVED this book but I don't get it. 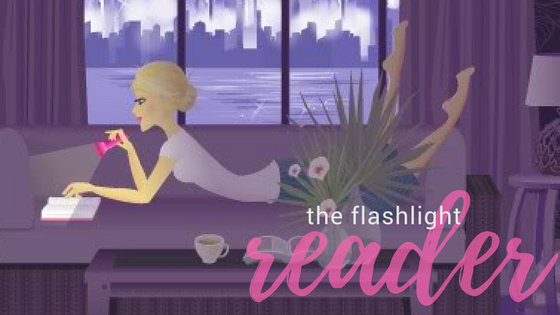 There's a ton of better witchy YA books out there.